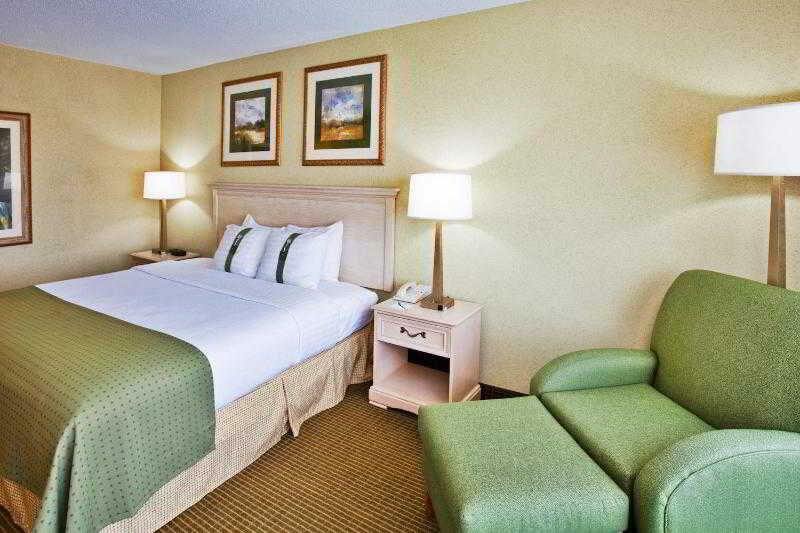 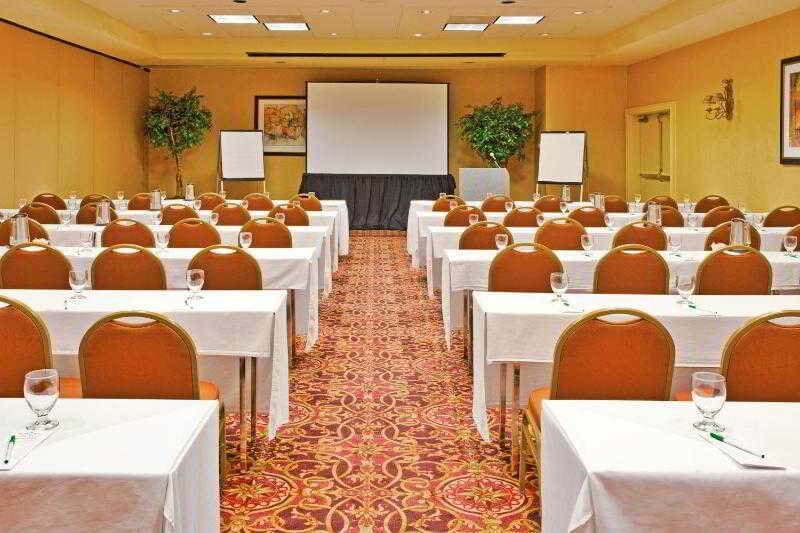 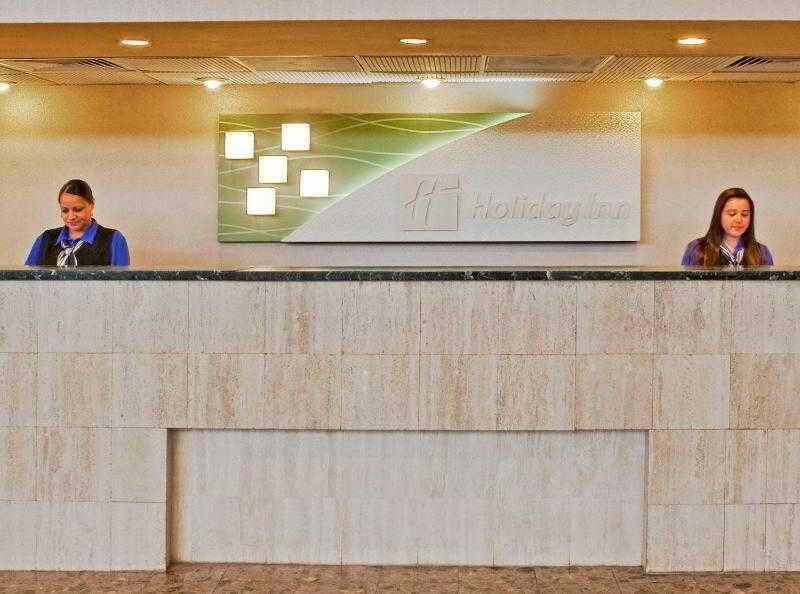 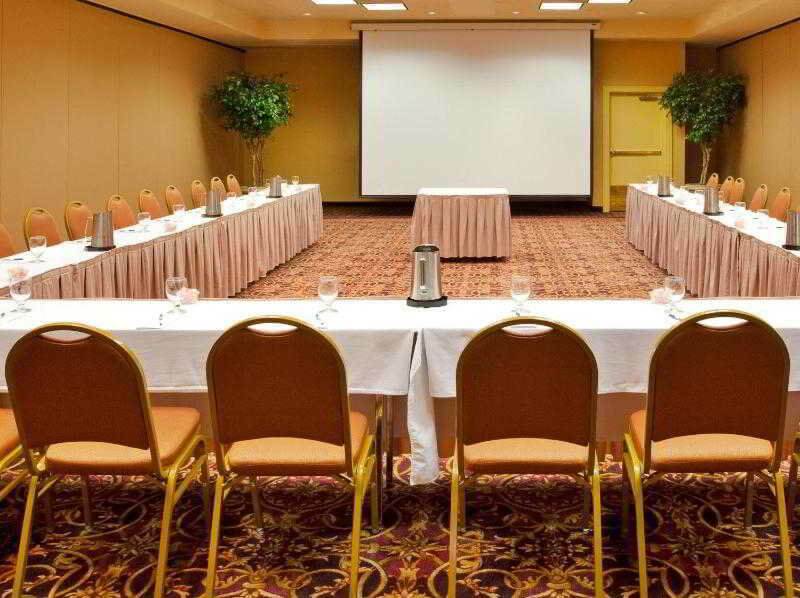 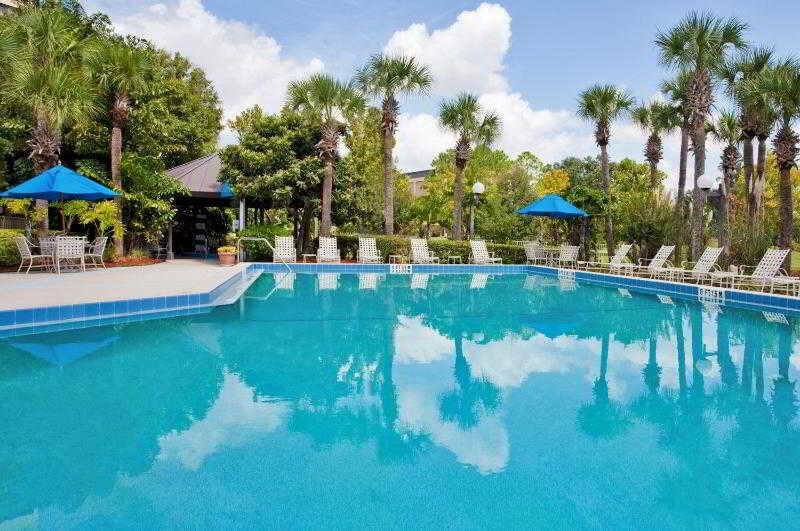 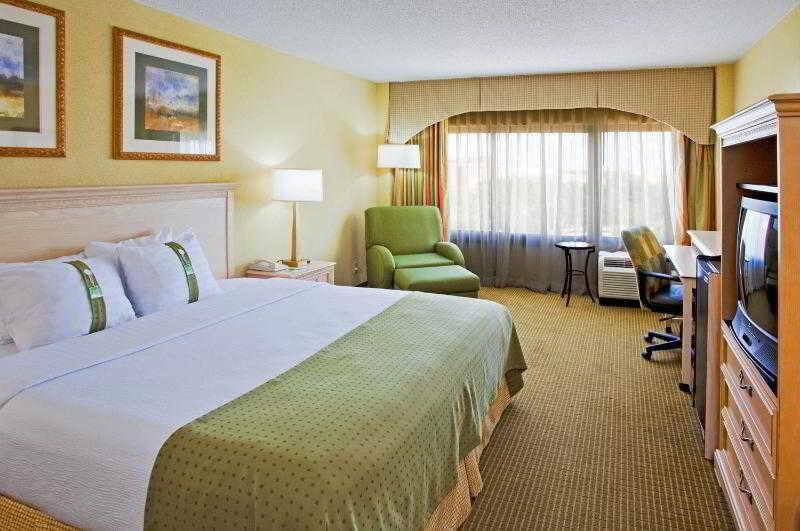 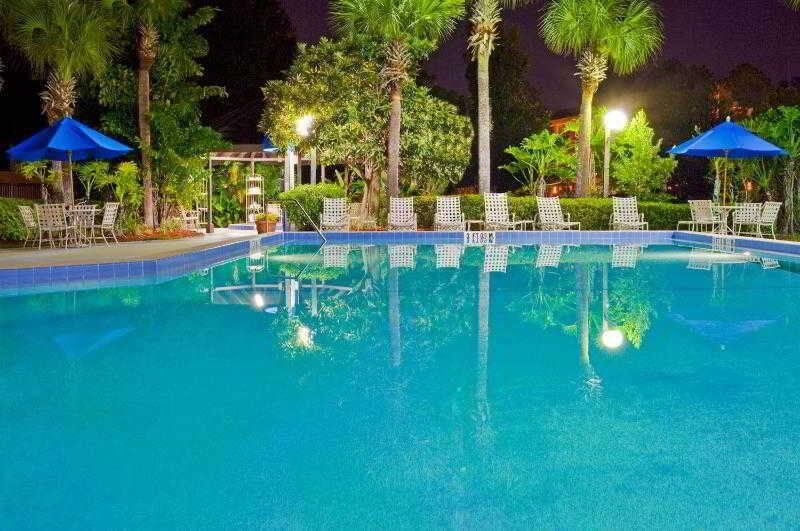 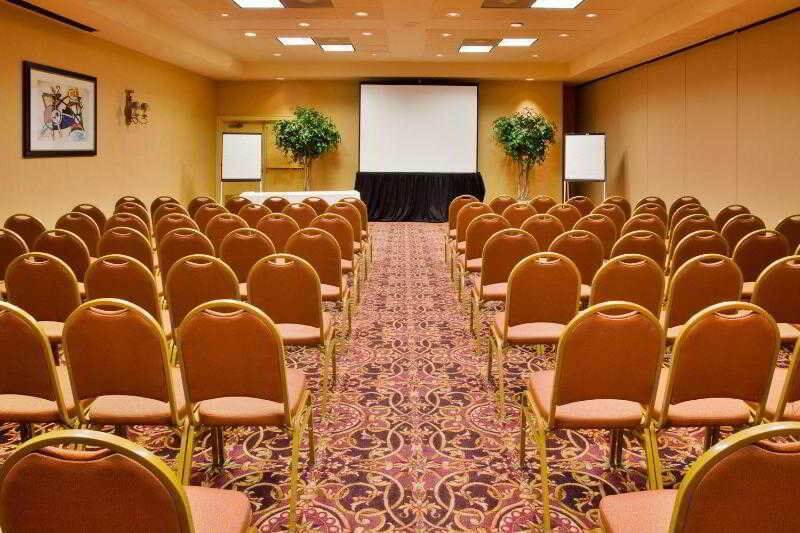 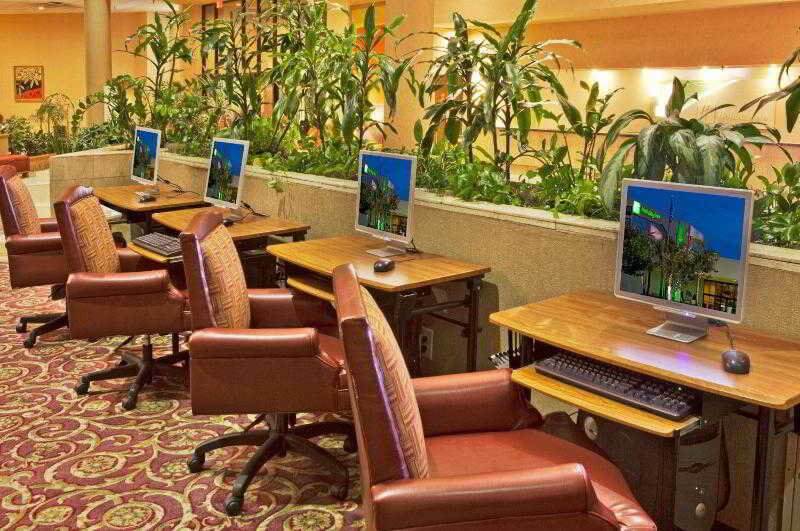 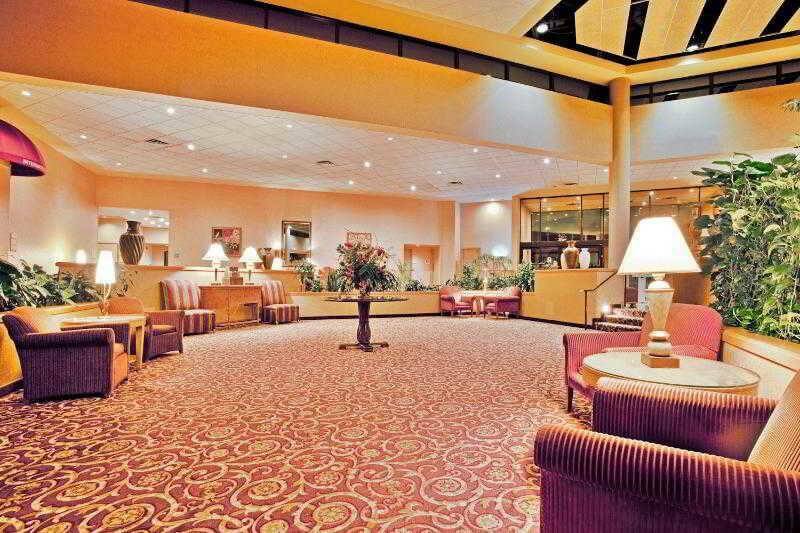 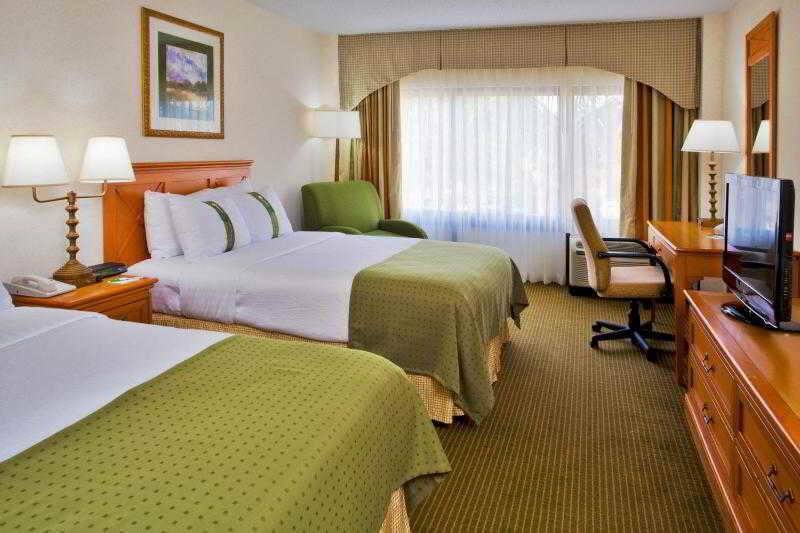 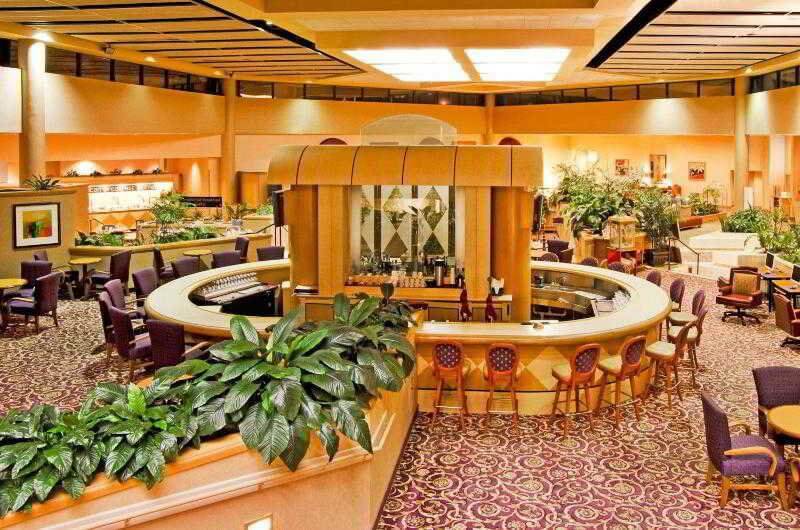 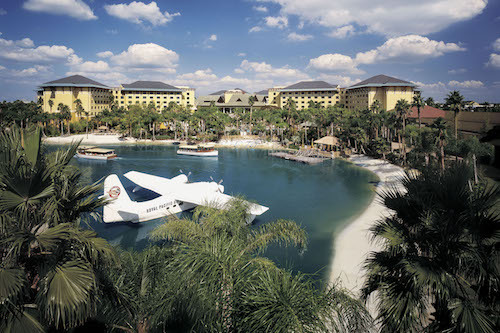 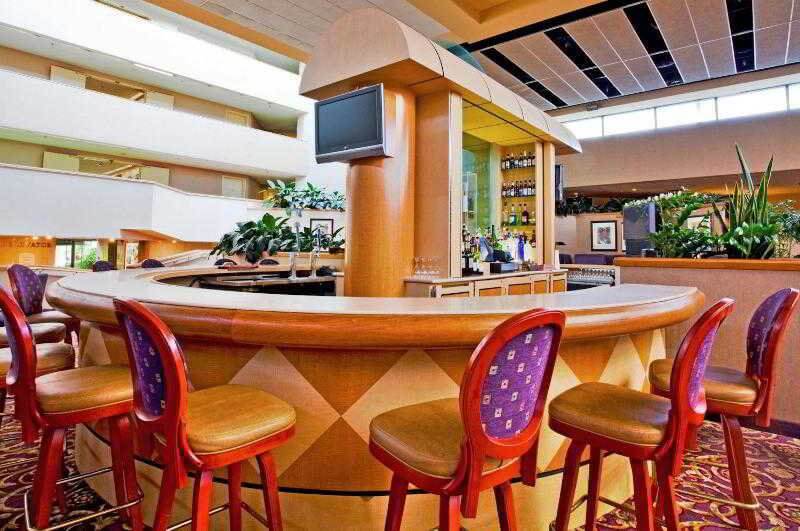 This hotel enjoys a great setting, lying just 1.0 miles away from Orlando Airport. 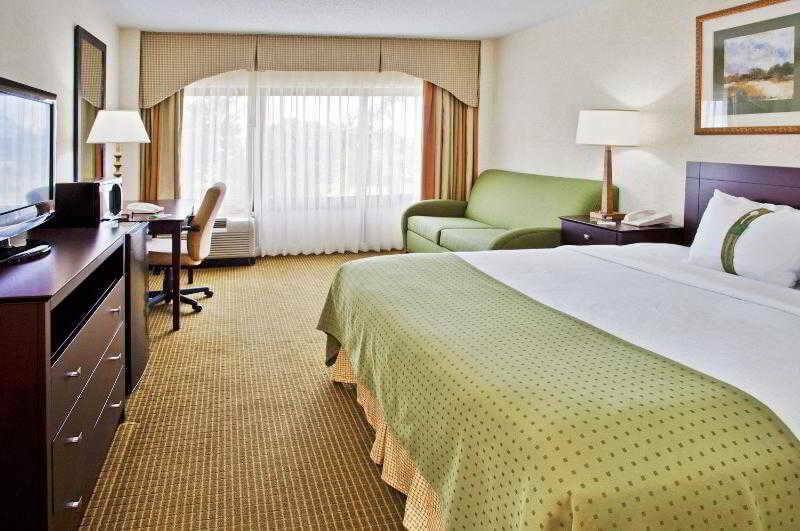 This hotel is a great option for business and leisure travellers alike, as well as those seeking a relaxing setting in which to unwind before or after a long flight. 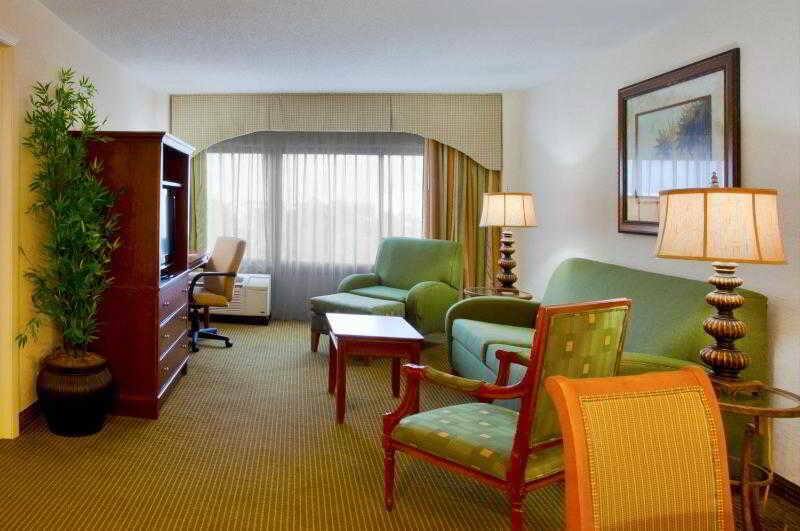 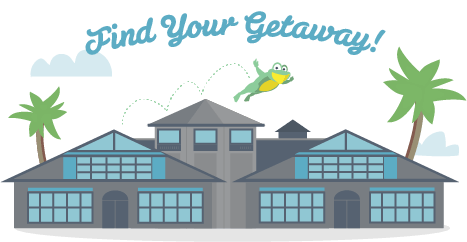 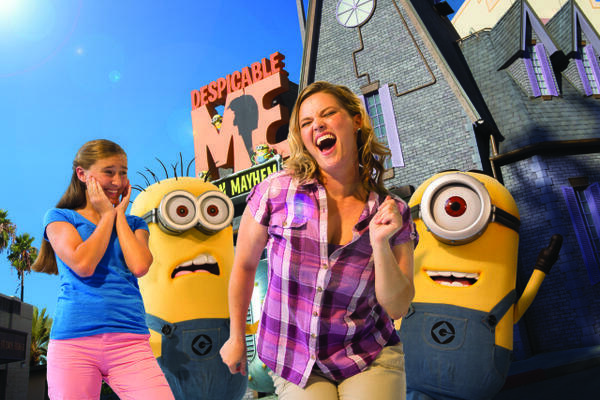 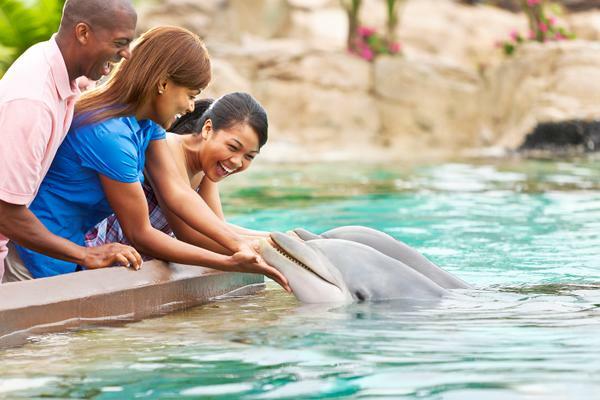 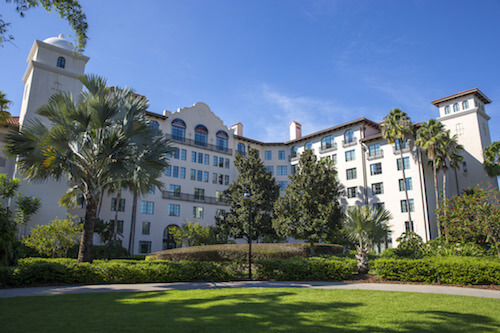 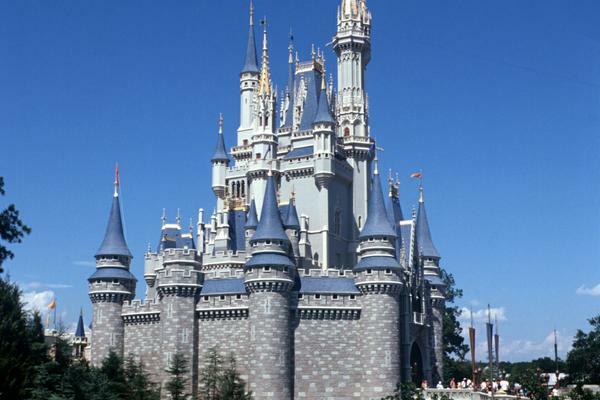 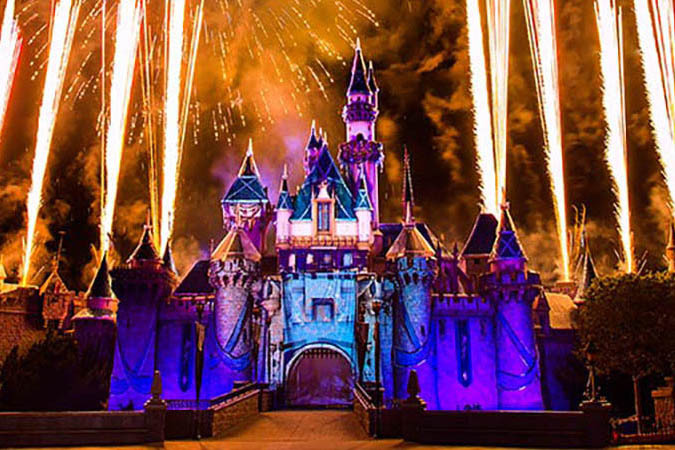 Guests will find themselves within easy access of Orlando's top sights and attractions. 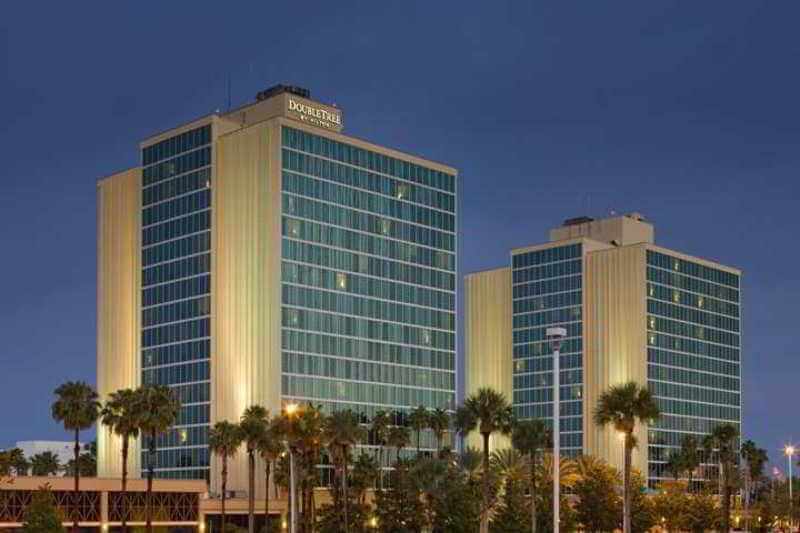 This modern hotel enjoys a delightful architectural design. 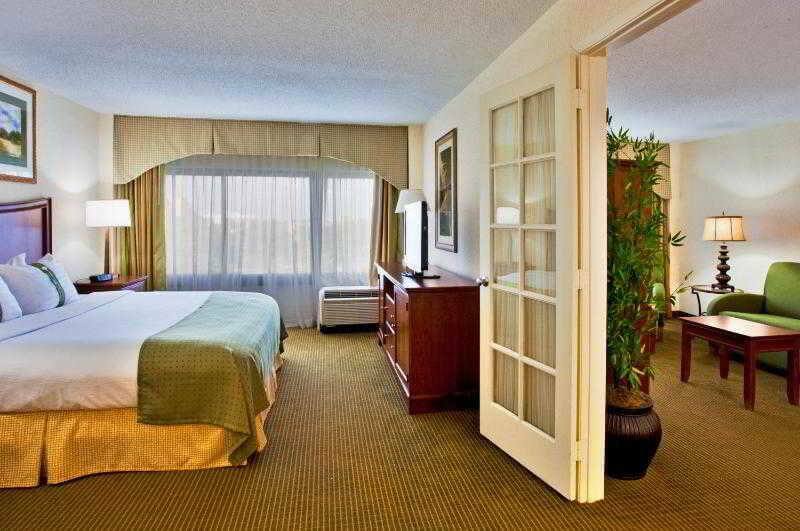 The guest rooms are elegantly designed, and come complete with modern amenities. 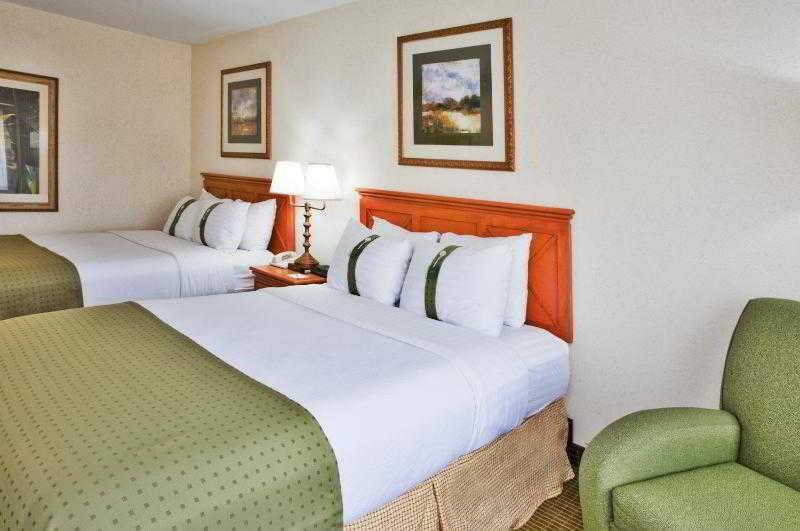 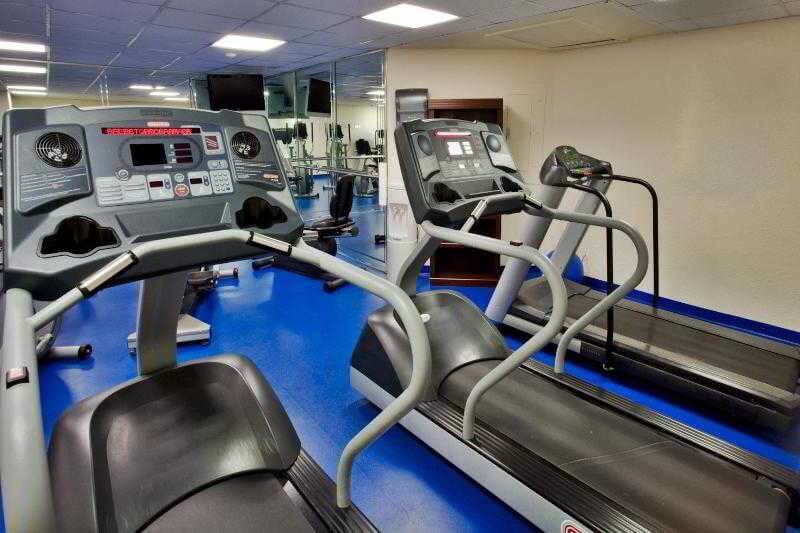 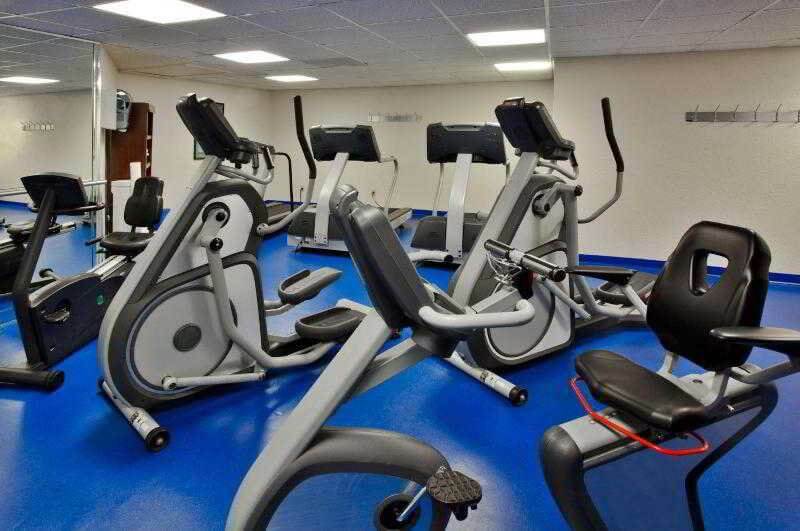 Guests will appreciate the wide range of facilities and services that this wonderful hotel has to offer, and are assured of a truly enjoyable stay.